MANILA — Since President Rodrigo Duterte placed Mindanao under martial law, Datu Jomorito Goaynon said it’s been more difficult for indigenous peoples’ issues to be covered by the dominant media. In a media exchange organized by Katribu, Nov. 19, Goaynon, chairperson of the regional organization of Lumad in Northern Mindanao Kalumbay, shared that fewer journalists would go to their activities in Bukidnon and Cagayan de Oro. His text messages to local journalists are often ignored, unless a fellow Lumad was killed. Goaynon attributed this to the active campaign of the military against Kalumbay. He said the Army’s 4th Infantry Division brought some local journalists to Camiguin for a so-called media briefing, gave them money and told them not to cover Kalumbay. The situation has affirmed the correctness of having Radyo Lumad 1575 AM, a community radio run by Kalumbay and Rural Missionaries of the Philippines-Northern Mindanao Region (RMP-NMR). Even before martial law, Ritchel Hilogon ,station manager of Radyo Lumad, said issues of the Lumad remain in the periphery of the dominant media. 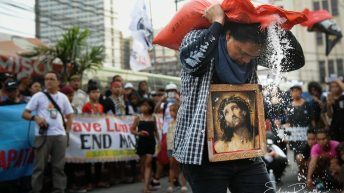 “Some journalists even ask for money,” Hilogon said. Goaynon recalled that a radio station in Cagayan de Oro was offering him a program for P5,000 (US$ 95) per minute. Kalumbay found the airtime expensive. With the financial support of the European Union and World Association for Christian Communication (WACC), Radyo Lumad was launched in September 2017. Radyo ni Juan helped in setting up the station in Bukidnon with a transmission of 1,000 watts reaching Bukidnon towns and some parts of Misamis Oriental with a population of more than 370,000. The anchors and community reporters were trained by Kodao Productions while IBON also provided a training module for Radyo Lumad’s reporters. Since October 2017, Radyo Lumad has been on air eight hours a day, five times a week. It has three segments: Tingog sa Kalumaran, Huno sa Kabanikanhan devoted to cultural, traditional knowledge, music and chants; and Balitang Express for national and international news. 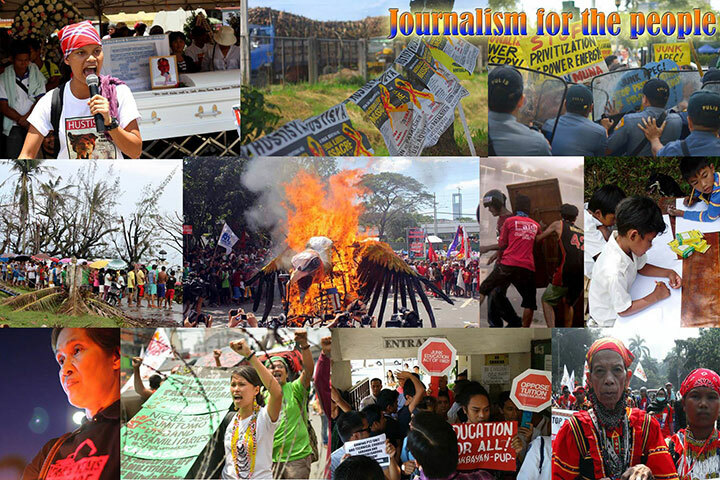 Their 43 reporters are based in communities, some of whom are leaders of sectoral organizations. Kristin Lim, advocacy officer of RMP-NMR, said Radyo Lumad is part of the advocacy and campaign work of RMP-NMR and Kalumbay. 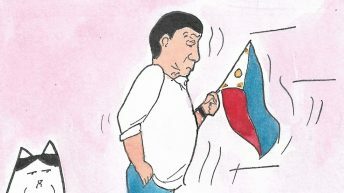 “Some would call us biased and anti-Duterte. 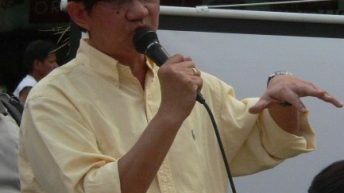 We are only on the side of truth,” Lim said. 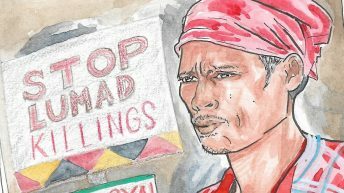 Radyo Lumad reported issues ignored or underreported by the dominant media, such as killings of Lumad, forcible evacuation of communities and trumped-up charges against their leaders. 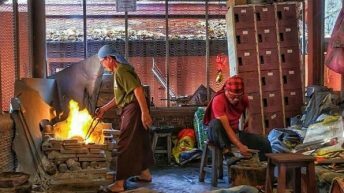 Lim said they explain why such human rights abuses are happening, to pave the way for mining, dams, plantation and other projects they call as development aggression. For their truth-telling, Hilogon was charged with kidnapping after her coverage of the forcible evacuation of Higaonons in Camansi, Lagonglong, Misamis Oriental in September last year. The charges filed by the military were eventually dismissed for lack of evidence. 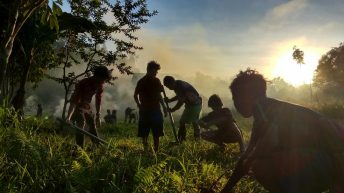 Besides security risks, Radyo Lumad also faces challenges on sustainability. It is planning to accept select advertisements and lease their facilities to sustain operations. “Radyo Lumad relies on the strength of the Lumad and their consistency and resiliency to bring to light their issues and concerns,” Lim said. 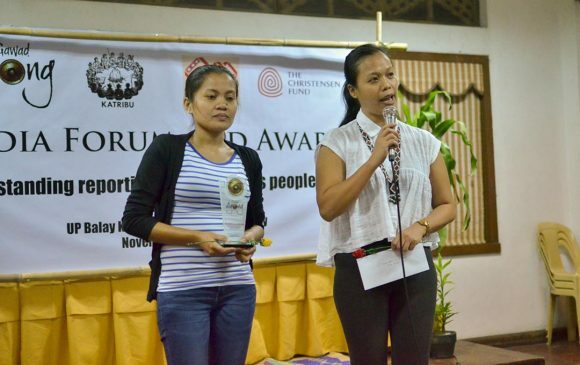 Radyo Lumad has been recognized by Katribu as being the voice of Lumad in Mindanao in the Gawad Agong awarding ceremonies, Nov. 20. As expected, Lim dedicated the award to the reason for their being — the Lumad people.